How should Christians pray? There is no greater example than Jesus Christ himself, whose prayer life while on earth reveals a pattern of seeking God's help that believers can emulate. 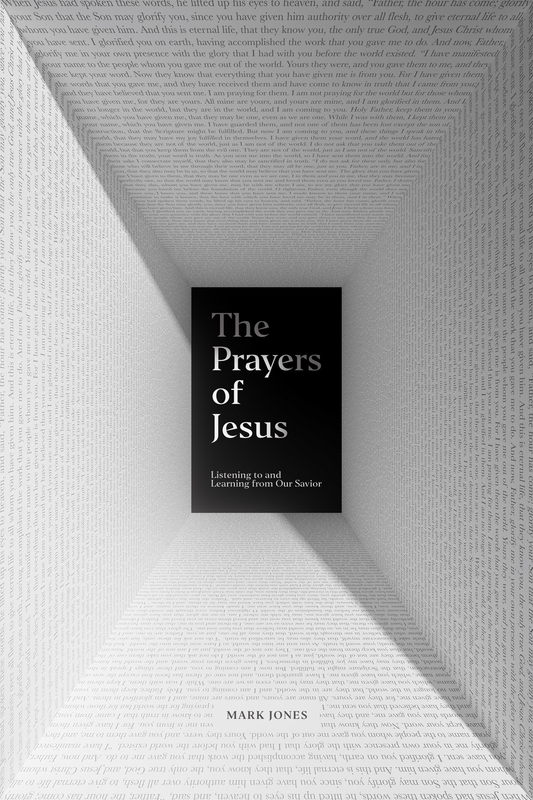 Written in a devotional tone, this book reflects on the content and structure of Jesus’s prayers, showing just how important prayer was to him during his earthly ministry. Drawing on wisdom from church history and offering practical steps for prayer in each chapter, this book teaches readers why, how, and what to pray, helping them follow in Jesus’s footsteps and imitate his example when it comes to relating to our heavenly Father.